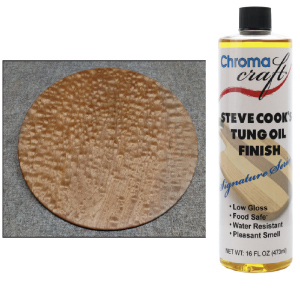 Steve Cook's Tung Oil Finish is my go to finish for all of my utilitarian turnings. From baby rattles to spurtles to rolling pins, muddlers and cheese boards. It is easy to use, food safe and water resistant with a pleasant orange scent.